Numerous residents will be heading to Lauderdale Lakes, to call Bella Vista their home. This beautiful development has resurfaced and is coming back to life. Bellavista is introducing five distinct models; three spacious townhomes with one-car garages or two villas with private courtyards. The interior features refined open kitchens, with granite countertops, wood cabinetry, stainless steel appliances, and an extravagant master suite. Two acres of pedestrian pathways, grasslands, a gazebo and a plaza with games, as well as, a tot lot, dog park, clubhouse, fitness center and pool, encompass this family focused community. A second phase will include 112 condominiums, in four, four-story buildings and a third phase will include 205 condos combined with 15,000 square feet of commercial space. Own your dream home and live in luxury, at Bellavista. 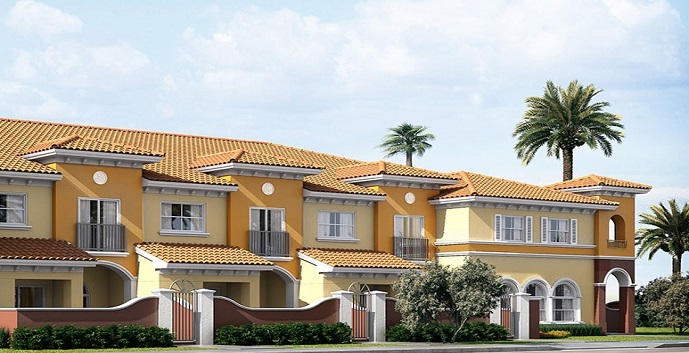 Bella Vista Townhomes by Integra offers 3 different townhome designs and 2 villa designs. Azalea Townhome Model - 2 stories, 3 bedrooms, 2 and 1/2 bathrooms, garage, covered entry and covered terrace. 1,507 A/C sq.ft., 38 covered entry sq.ft., covered terrace 96 sq.ft., 237 garage sq.ft., 1,878 total sq.ft. Priced from $269,500. HOA Association Dues $208.oo per month. FHA Approved. Bahia Townhome Model - 2 stories, 3 bedrooms, 2 and 1/2 bathrooms, garage, covered entry and covered terrace. 1,530 A/C sq.ft., 38 covered entry sq.ft., 96 covered terrace sq.ft., 237 garage sq.ft., 1,901 total sq.ft. Priced from $271,400. HOA Association Dues $208.oo per month. FHA Approved. Camellia Townhome Model - 2 stories, 3 bedrooms, 2 and 1/2 bathrooms, garage, covered entry and covered terrace. 1,435 A/C sq.ft., 38 covered entry sq.ft., 96 covered terrace sq.ft., 237 garage sq.ft., 1,806 total sq.ft. Priced from $279,900. HOA Association Dues $208.oo per month. FHA Approved. Dahlia Villa Model - 2 stories, 2 bedrooms, 2 and 1/2 bathrooms, courtyard, covered entry and covered terrace. 1,136 A/C sq.ft., 50 covered entry sq.ft., 59 covered terrace sq.ft., 171 courtyard sq.ft., 21 storage sq.ft., 237 garage sq.ft., 1,901 total sq.ft. Priced from $227,200. HOA Association Dues $225 per month. FHA Approved. 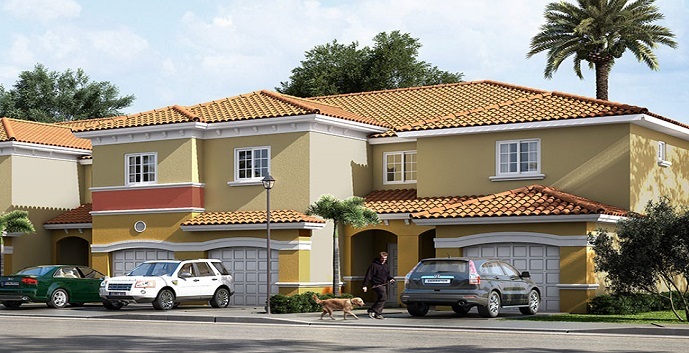 Florence Villa Model - 3 stories, 2 bedrooms, 2 and 1/2 bathrooms, courtyard, covered entry and covered terrace. 1,584 A/C sq.ft., 49 covered entry sq.ft., 60 covered terrace sq.ft., 171 courtyard sq.ft., 21 storage sq.ft., 237 garage sq.ft., 1,901 total sq.ft. Priced from $275,500. HOA Association Dues $225 per month. FHA Approved.